1. Wide range sanitization with durable impact. 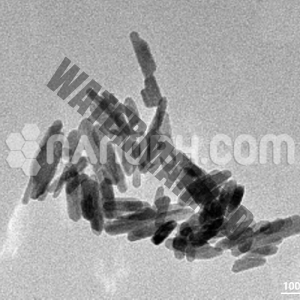 In only a couple of minutes, it can kill more than 650 sorts of microscopic organisms. 2. Quick beginning, no medication protection. 3. Wellbeing and natural insurance, simple to utilize. Different antibacterial completing for materials, paper items, calfskin and wipe; hostile to bacterial antiperspirant treatment for a wide range of footwear, toys, and everyday necessities; used to execute against bacterial freshening up for an assortment of water-based and oil-based paints; broadly utilized as a part of the therapeutic field: microbicides, restorative elastic hose, antibacterial gel, salve, and tablets; cleanser, cleaning supplies; substance building materials; plastic items; nano-silver can be added to PE, PP, PC, PET, ABS and different plastics to accomplish antibacterial capacity. 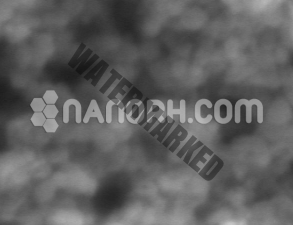 Nanoparticle scatterings are suspensions of nanoparticles in water. These scatterings can be utilized as seems to be or weakened with reasonable (perfect) solvents. 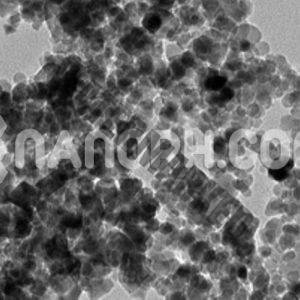 Nanoparticles in scatterings can in some cases settle upon capacity, in which case they can be blended (shook up) before utilize.